At Sharons Curtains & Blinds, our stylish blinds are designed to make a splash and look sharp. With our range of over 200 fabrics, you can find a fabric to suit every style and budget. Our blinds and curtains are designed to ensure a completely satisfying customer experience when selecting, purchasing and using your blinds. For Sharons Curtains & Blinds, creation and innovation has been the driving force behind their continued success in Australia since its establishment. For 30 years Sharons Curtains & Blinds has captured the essence of the relaxed Australian lifestyle. 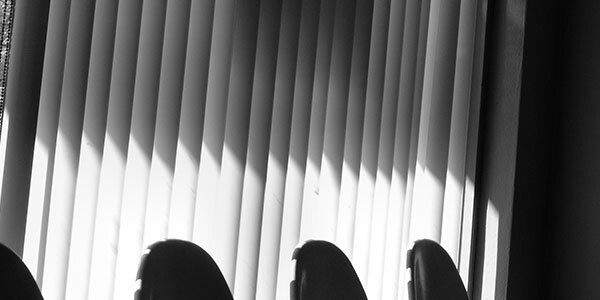 From a wide range of traditional blinds to modern blinds we have the range to meet your personalised requirements while working within an affordable price range. This dedication is why we are the blinds specialists servicing Blackburn. 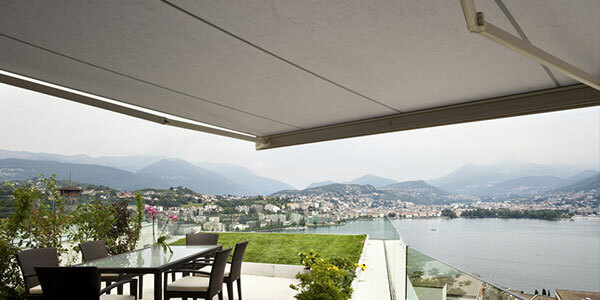 Why Choose Sharons Curtains & Blinds? Our staff at Sharons Curtains & Blinds keen interest in smart design and innovation is the main reason we have become the market leader in the blinds industry. 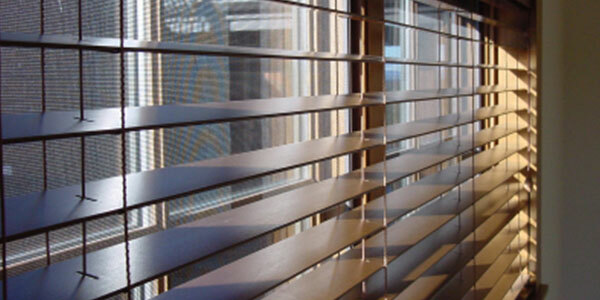 Sharons Curtains & Blinds can provide you with the perfect set of blinds for your home. 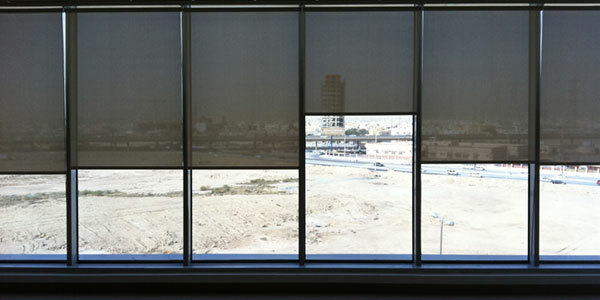 So for a set of blinds that will boost the look of your home or office, give Sharons Curtains & Blinds a call today. To obtain a Free No Obligation Measure & Quote, just call us today!